Dental Bangkok, Dentist Cosmetic At Bangkok Inter Dental on Sukhumvit Road. AT BANGKOK SMILE DENTAL CLINIC @ Sukhumvit 5. we are delighted to welcome you to our Dental Bangkok of Excellence for dentists cosmetics. 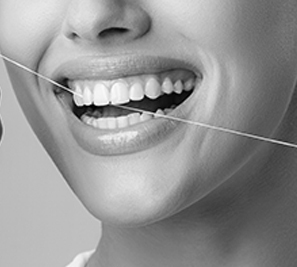 We strive to help you to improve your smile, while maintaining your dental health and care in a safe, friendly environment which is comfortable, well Bangkok dental equipped and dental technologically advanced. 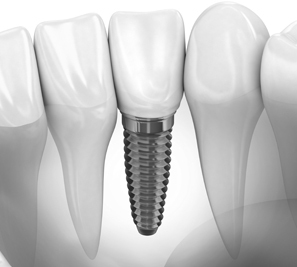 We offer quality specialized treatments including dental veneers, dental crowns, Laser Tooth Whitening, dental implants and much more. With our certified cosmetic dentists and technicians with many fields of expertise, we are confident that you will always feel the upmost satisfaction and delight with the service you receive from us. The best esthetic dental treatments and results are no longer beyond your wishes and dreams. Thanks to modern advancements in dentistry guided by the skill of our professional team of dentists specialists, receiving the smile you have always desired is possible and affordable. Now. We have all seen a photograph in a magazine, an image on the television or a person across a crowded room that stands out from the crowd, simply because they have a perfect, enchanting smile. Wish it could be you? Well surprisingly, it can be you, with a little help from the Dental Bangkok of Excellence at the BANGKOK SMILE DENTAL CLINIC @ Sukhumvit 5. Laser whitening is the most effective way to restore your teeth�s optimal whitening potential, in a procedure that last less than an hour and causes no pain to perform. Our All-on-4�clinical procedure has been specifically designed to optimize the use of the incumbent bone structure and it also allows for Immediate Function�. 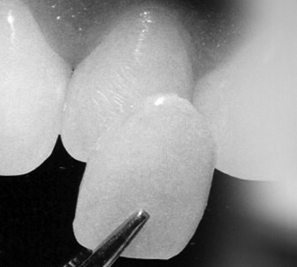 Dental veneers are the latest and best option in creating a perfect and complete smile. 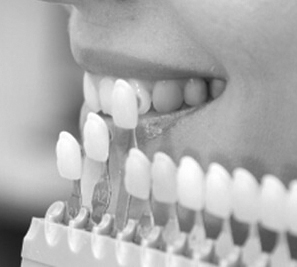 If you have teeth that are chipped, worn down, misaligned, discolored, or otherwise you are unsatisfied with the appearance, Veneers offer an excellent solution! This is the invisible way to straighten your teeth without braces. It uses a series of clear removable aligners to straighten your teeth. 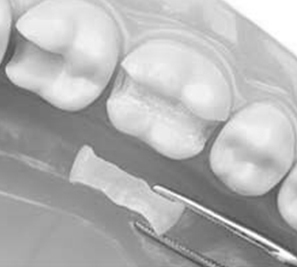 Dental crowns, dental bridge have undergone a transformation over the last few years thanks to 3D imaging and CAD-CAM systems. Dental Bangkok @ Dentists Bangkok on Sukhumvit.